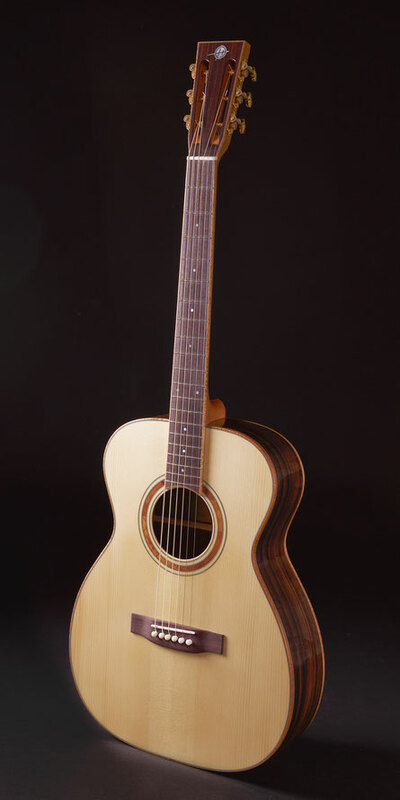 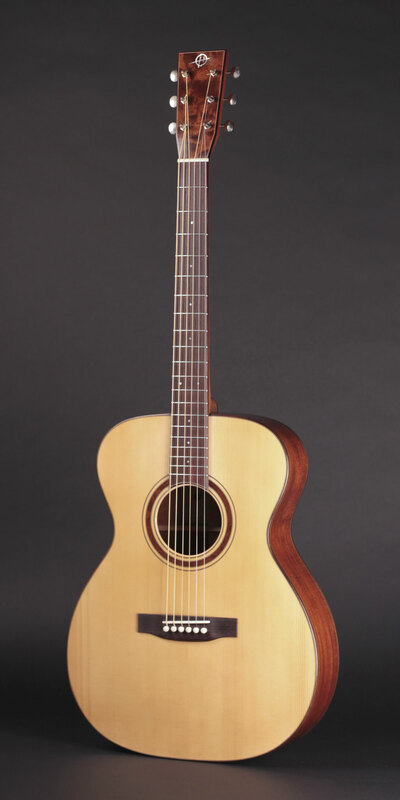 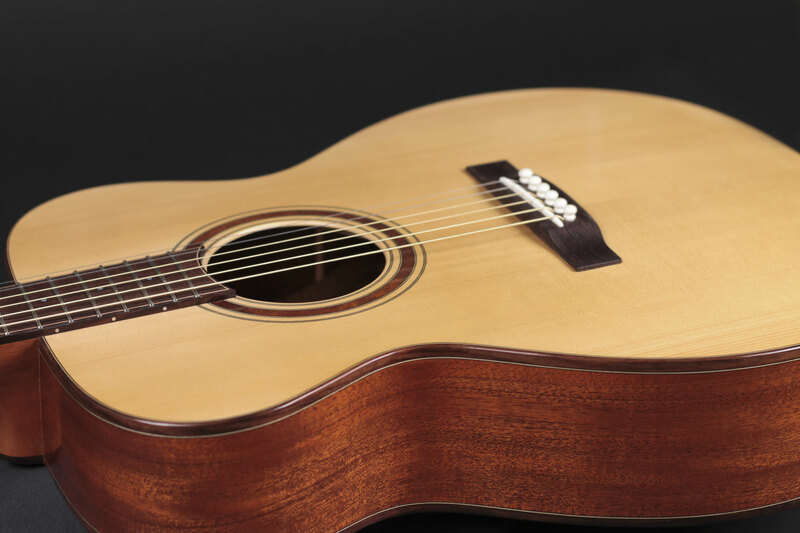 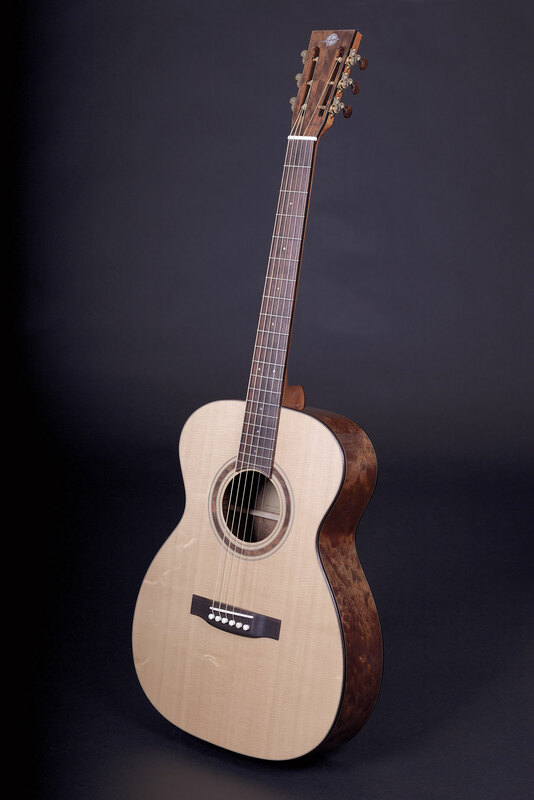 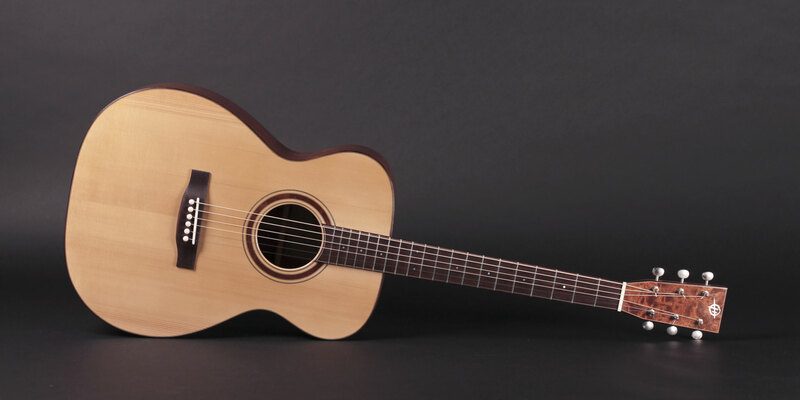 Wether it's our tried and true Adirondack 00-model or the new Small Jumbo guitar, Heeres steelstrings are made with only the finest materials available. 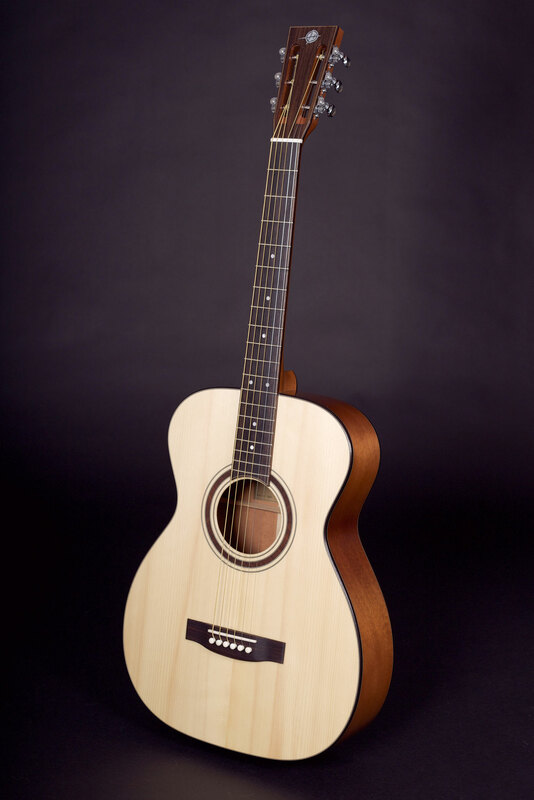 Individually set up for optimum playability, our instruments enable your creativity to flow unhindered. 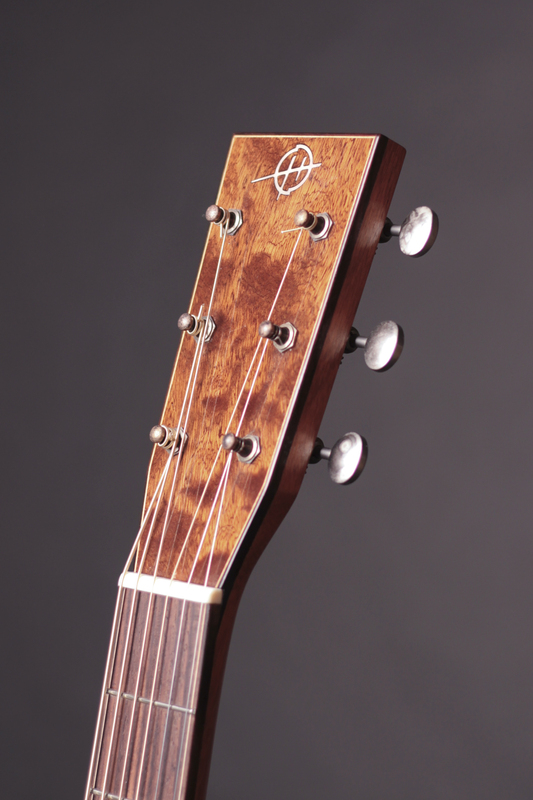 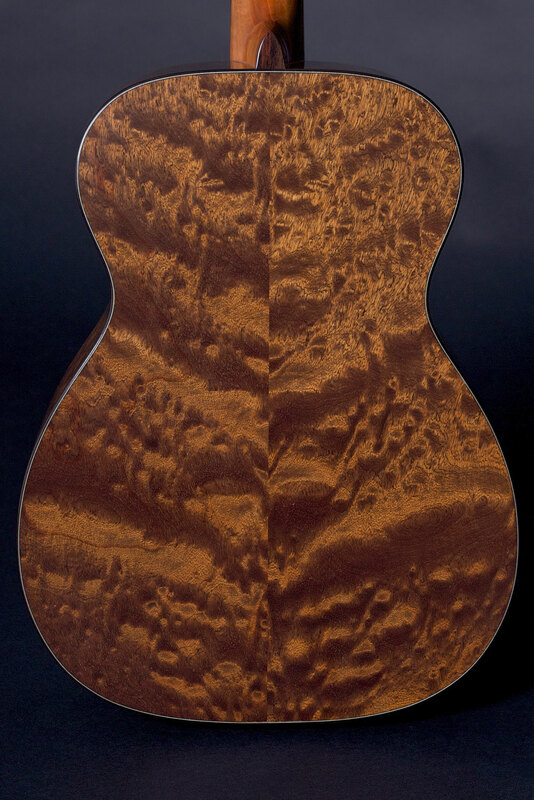 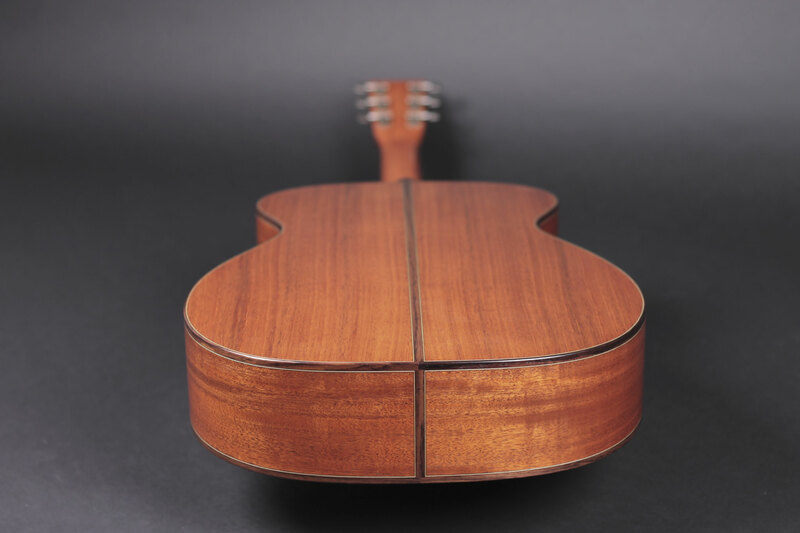 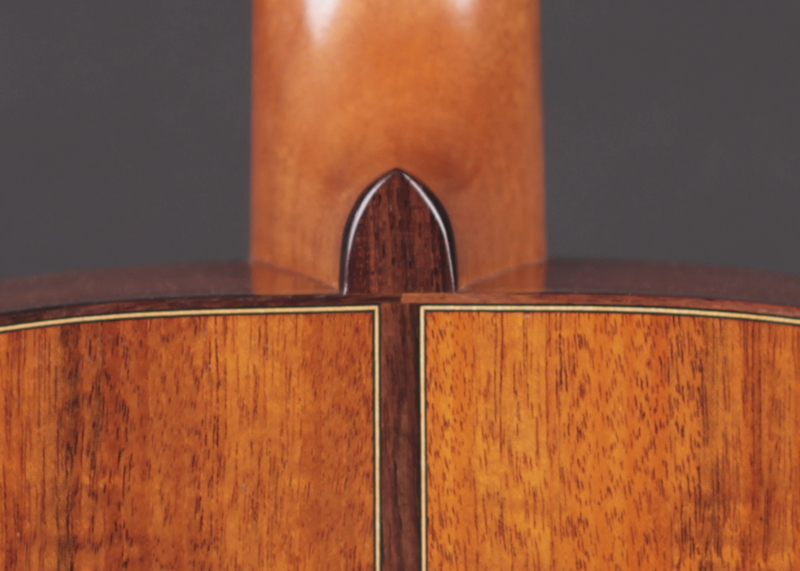 With their tasteful ornamentation and - regardless of the model - well-balanced sound, they are second to none when it comes to hand-crafted guitars. 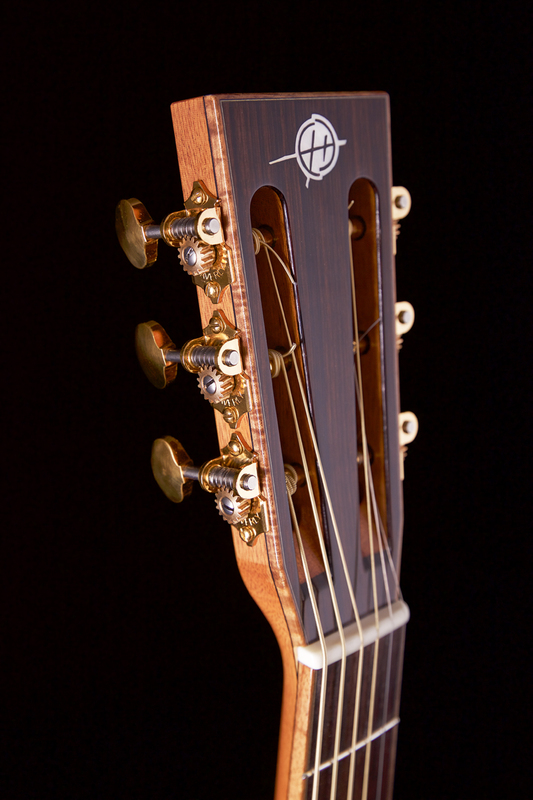 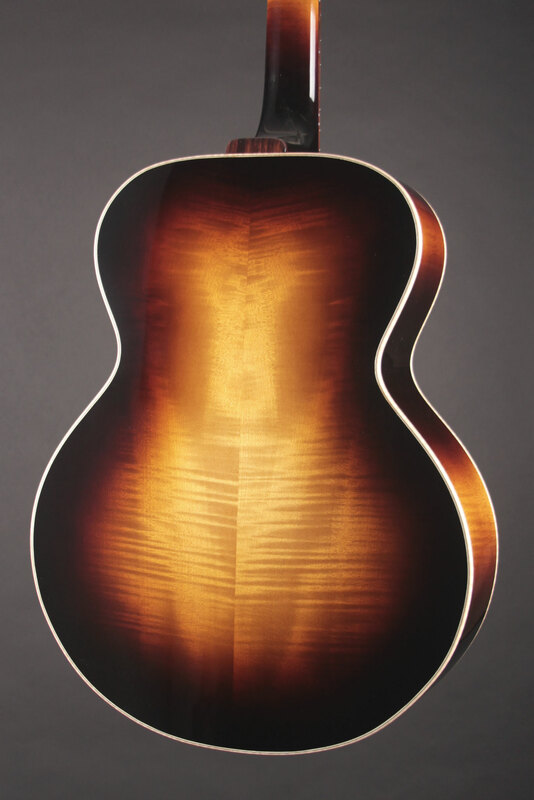 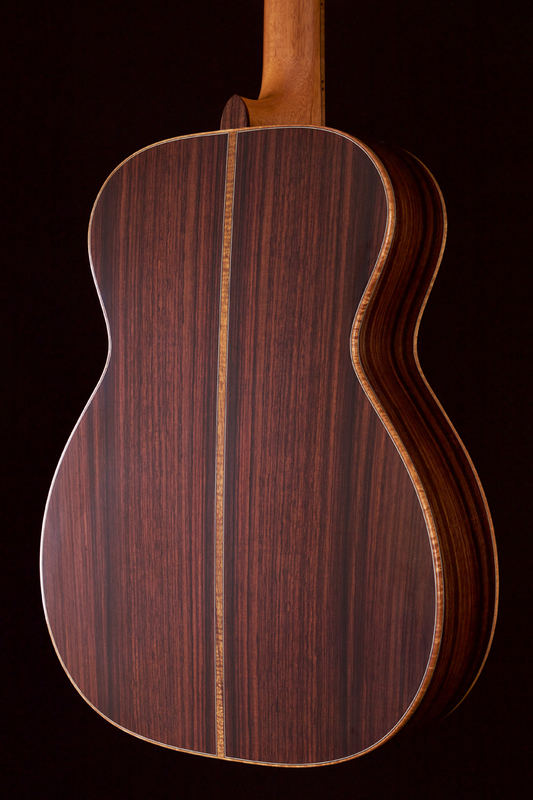 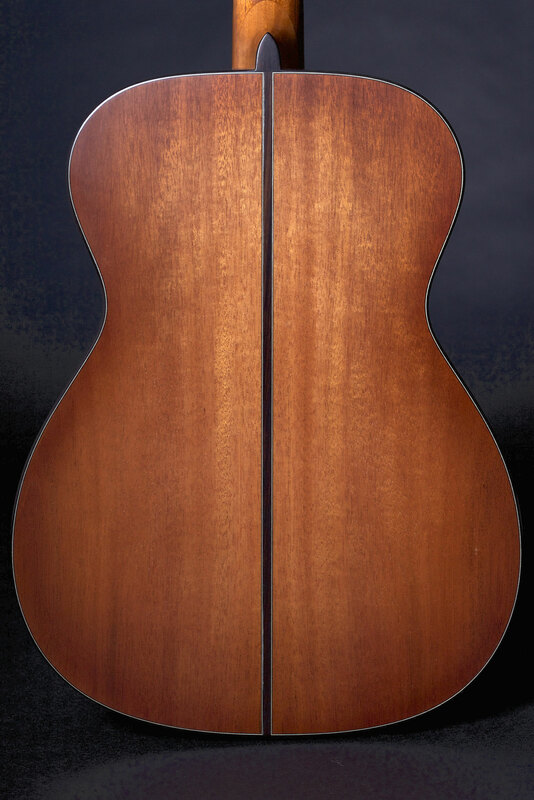 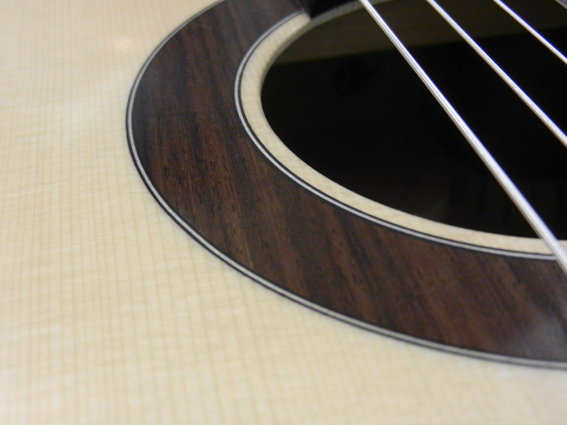 Prices for our individually crafted steelstrings start at € 5.300,00 (21% VAT included). 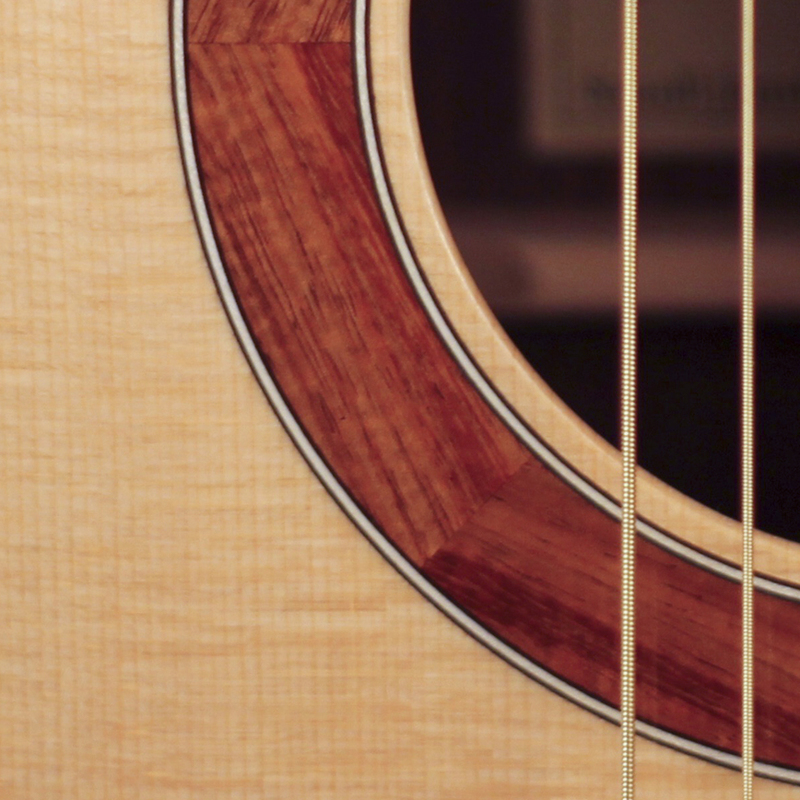 These pictures show just a few of our many instrument options.